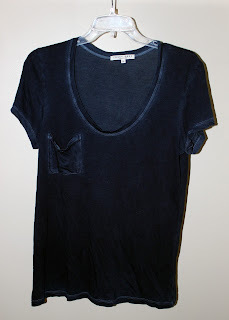 There is nothing more simple than throwing on a tee shirt, but finding a great tee isn't always as easy as it seems. It bothers me when they are too tight or clingy and they are unflattering when they are too big. 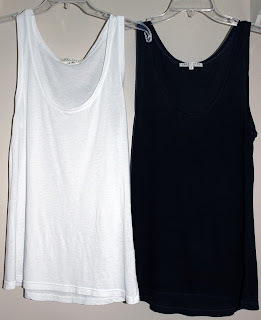 I've had many tee shirts end up with little holes in the front because they are too thin, and there is nothing worse than a rough tee shirt as they are meant to be comfortable. Luckily, I have found a new line that is just right. 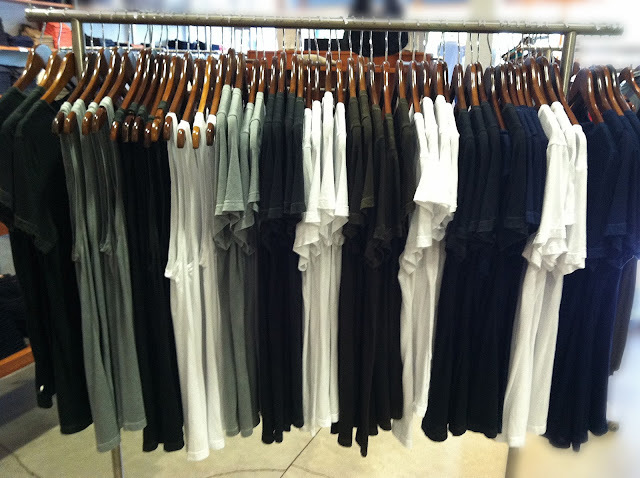 Tobey Grey makes a tee shirt line that is sold exclusively at The National Jean Company Boston. Not only are these tees super soft, but they hang just right and are very flattering. With a variety of styles including crew neck, v-neck, scoop and tanks I will be stocking up this summer. And ladies, make sure to tell the men in your lives as they come in their sizes too! I am obsessed with the tanks. They can be worn casually or dressed up. Here I paired a white tank with a simple black skirt. Thanks for reading. Hope everyone had a good weekend!